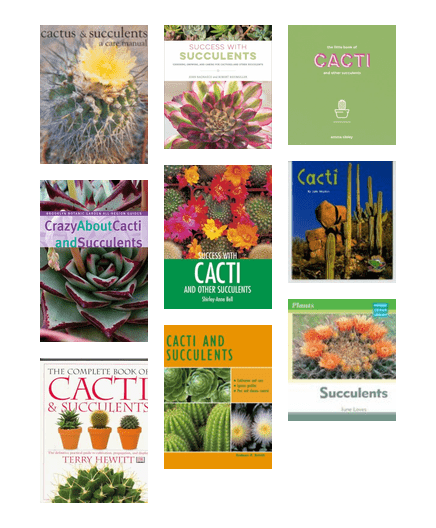 All the information you need to know to successfully grow and maintain succulents. 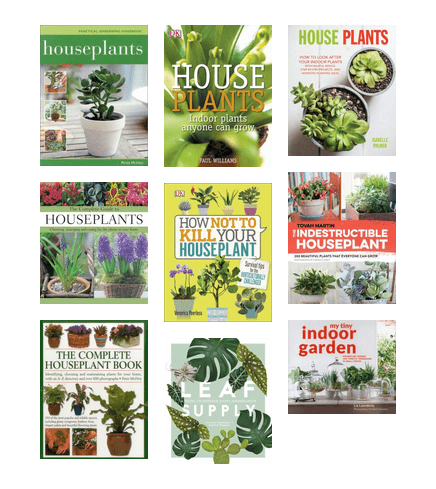 Learn how to choose and care for your indoor plant. It's the Season to Get Your Hands Dirty! 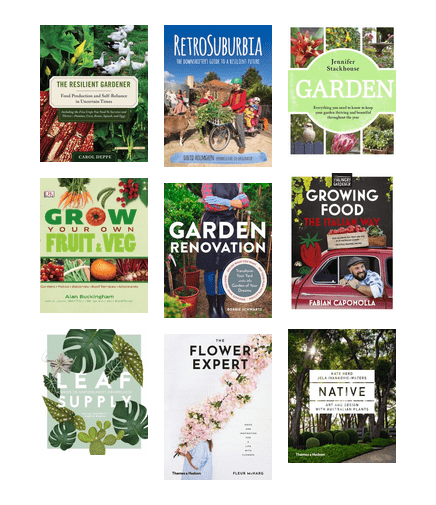 Resources to inspire, motivate, educate and build resilience in gardens over the holiday season. Summer is bushfire and storm season. Do what you can to be prepared in case of an emergency. Bring nature into your home by creating an indoor garden. I have read many similar titles and this is up there with the best on this topic. My favourite was the chapter on dealing with "digital"clutter. Try growing a flower that could last months! These guides provide insight into varieties, cultivation and care of your orchids. 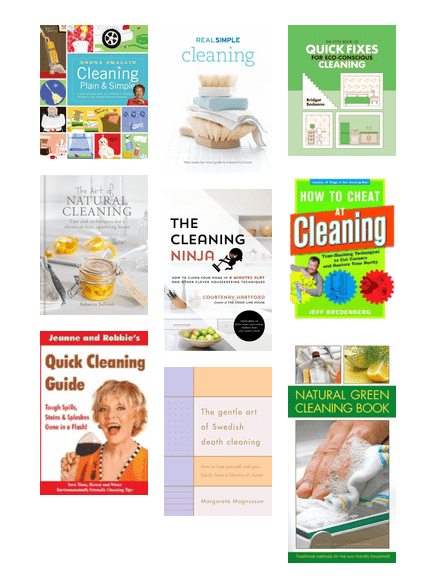 Do you find cleaning a real hassle? Maybe these reads will help take the chore out of your routine. Roses are a fragrant addition to any garden and thrive in Queensland. 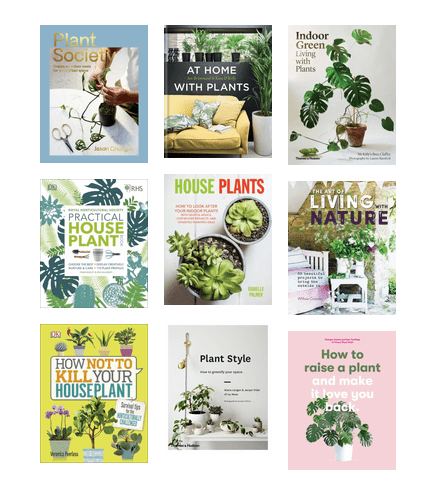 Try your hand at growing your own this summer.